Erika Dianasari is a venture capitalist with deep expertise in human capital, business transformation and operations excellence. 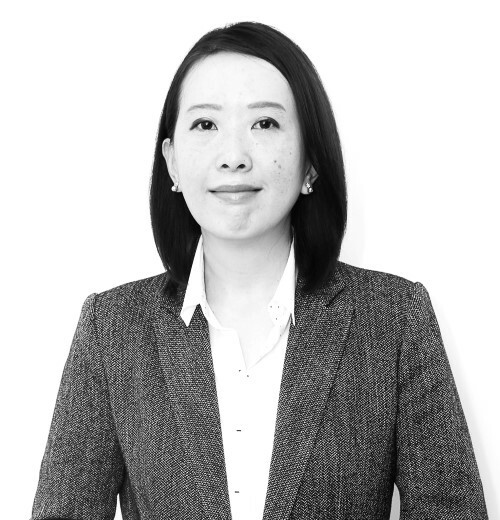 As a human capital expert, Erika has 7 years experience at Egon Zehnder in Indonesia where she has successfully advised leading companies across diversified sector on their talent acquisition, internal talent assessments, and talent retention strategies. At Egon Zehnder, Erika was a member of Global Industrial Practice Group, team leader of Asia Pacific Telecommunication Research Group, and SEA Financial Services Practice. Prior to joining Alpha JWC Ventures, Erika was a General Manager at MPMX, a listed leading automotive business group in Indonesia backed by reputable private equity firms. At MPMX, Erika undertook a cross-functional role including leading corporate planning and business development at the holding company level, and leading business transformation at the portfolio company level. Erika received her MBA from Duke University’s Fuqua School of Business, and her Bachelor in Architecture Engineering from Bandung Institute of Technology where she graduated top 5% and is a recipient of UFJ Bank Scholarship. Erika is also selected by SWA magazine, one of Indonesia’s leading business magazine, as one of Indonesia’s Future Business Leader in 2016.